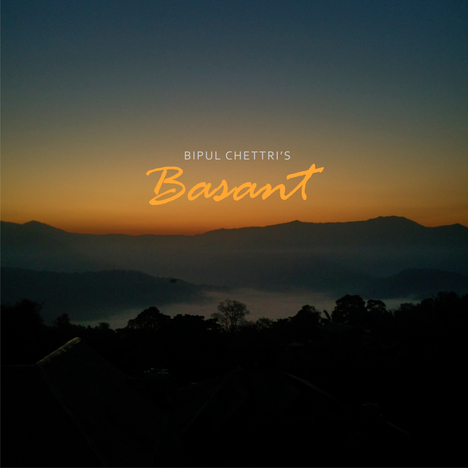 Basant | Bipul Chettri | OK Listen! 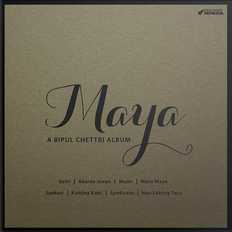 Bipul's first single after his last album 'Maya', 'Basant' (Spring) is a song about hope and second chances. It is about finding the strength to make a fresh start, and believing that it's never too late to see your dreams through. 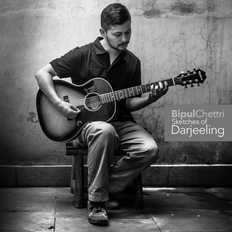 Bipul Chettri - Vocals, Guitars. Achint (Shivam) Khare - Keys. Aman Singh Rathore - Drums. 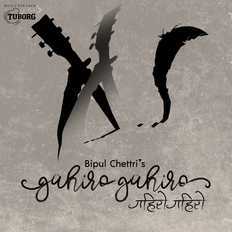 Recording & Mixing - Miti Adhikari. 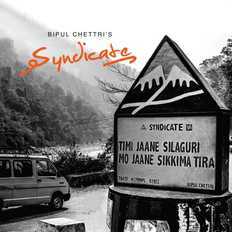 Recording Assistant - Ritwik De. 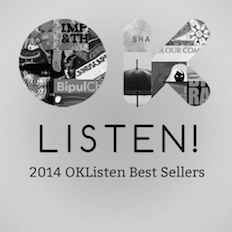 Executive Producer - Sonam Tashi. 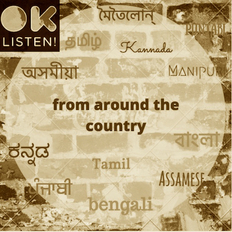 Recorded at 'Ghar Ka Studios' - New Delhi. 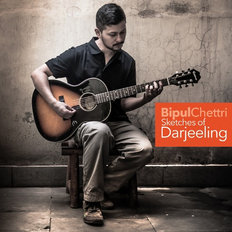 Lyrics & Composition - Bipul Chettri. 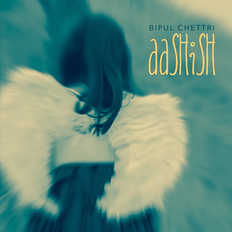 Cover Design & Photography - Sonam Tashi. All Rights Reserved by Bipul Chettri. 2017.